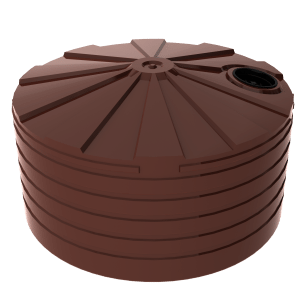 The tank TXD3300 is the perfect tank when you keep need to keep the liquid fertiliser safe. 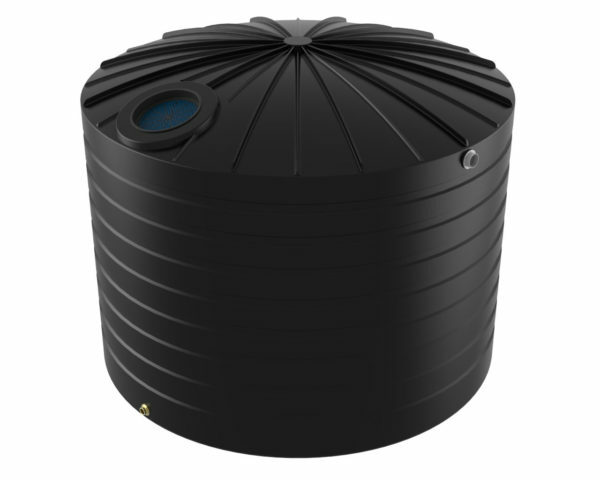 This tank is a domed and pole less tank that can hold 15,000 litres of fertiliser in safe and robust storage. As technology in the growing of crops has developed liquid fertilisers have become an increasingly larger part of the fertiliser mix. The benefits of liquid fertilisers include the ability to simply dial up a fertiliser mix for a specific crop or adjust to seasonal conditions. The ability to adjust the mix will ensure the returns for the fertilisers are maximised. The mix of nutrients in liquid fertilisers are broad and include nitrogen, potassium as well as a wide range of trace elements that are required for plant growth. With the investment in these liquid fertilisers the storage prerequisites are critical as a leak can be very costly, both in terms of the loss of product as well as any potential environmental costs. 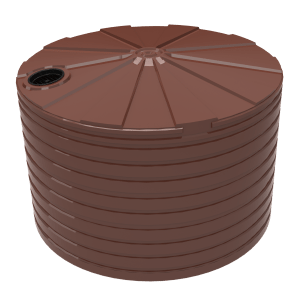 The Base Model Tank which includes a heavy duty industrial tank, Industrial level gauge, compatible camlock inlet and outlet, overflow and vented cap. The Premier Tank Model comes complete with heavy duty industrial tank, a fully welded riser pipe for easy filling, stainless steel industrial level gauge, fertiliser compatible camlock inlet and outlet fittings, overflow and vented cover. Each model comes with a choice of a 50mm (2”) or 65mm (3”) outlets. For more information on the TXD3300 Liquid Fertiliser tank call your local Bushman’s office on 1800 287 462.